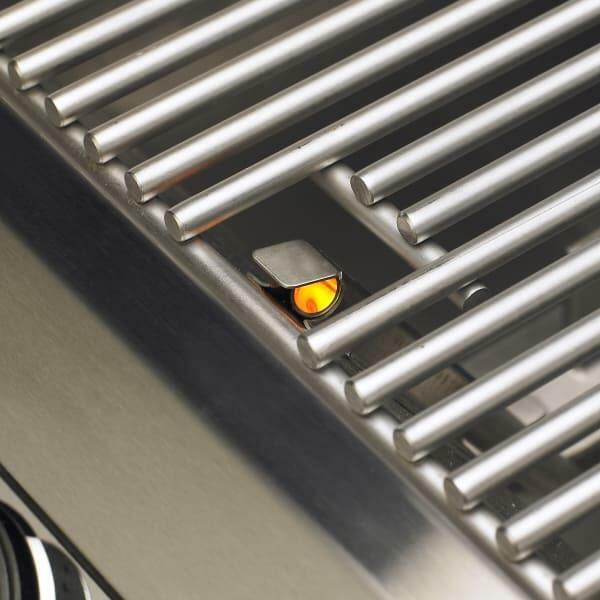 Do you love to grill outside, yet also love the newest and greatest electronic gadgets? 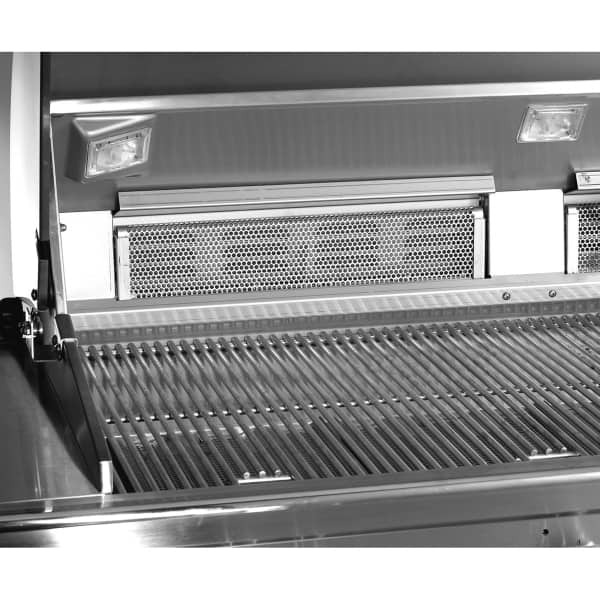 FireMagic combines the best bells and whistles modern technology can offer with extreme cooking power to create the Aurora 530 Grill Head. 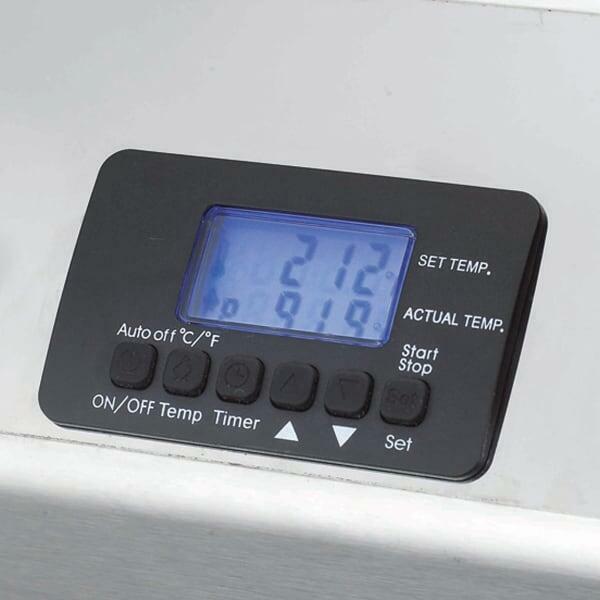 This Grill Head Only model offers LED lighting around the knobs, a digital thermometer, meat probe and electronic push-button ignition along with two cast stainless steel E burners that produce a combined 60,000 BTUs of cooking power. 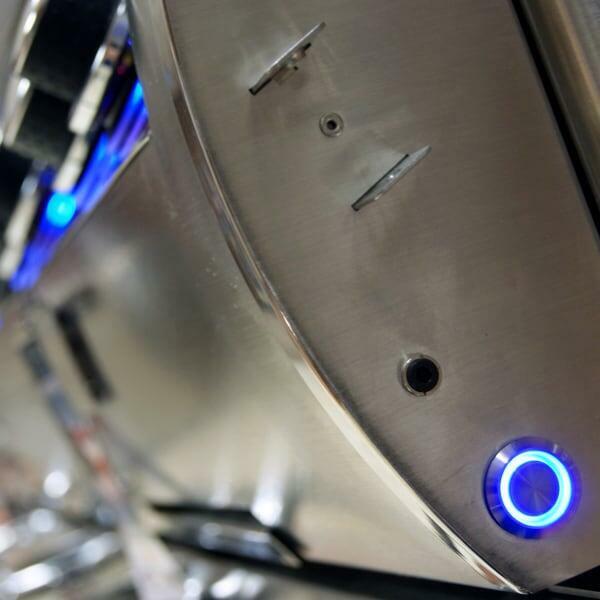 Guests will marvel not only at the blue accent lights that reflect perfectly off the polished hood and body, but also the grilled culinary masterpieces you create during your next weekend cookout. And with 528 square inches of cooking space, you can prepare a mountain of steaks, hamburgers, cheeseburgers and hot dogs all at once! 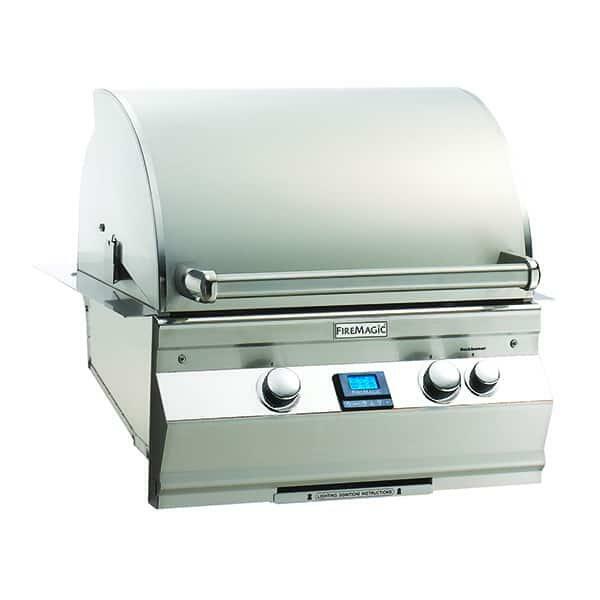 If you are looking for the perfect grill head to drop into an outdoor grill island, the Aurora 530 Grill Head is the solution!